Episode 16 - The Kit Guy! Joe Eisenberg, K0NEB | Ham Talk Live! The kit guy Joe Eisenberg K0NEB, the kit building editor for CQ Amateur Radio Magazine, is here to take all your questions! We talk about some good places to find kits, and the latest news in kit building. And, we may talk a little Dayton Hamvention too! 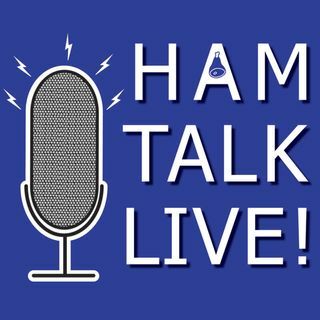 Call us at 812-NET-HAM-1, Skype us at hamtalklive, or Tweet us @HamTalkLIve.